Bonus track not inclued on the orginal LP: Stormy Blues (B7). Stormy Blues was originally issued in 1955 on the single Clef 80141. 37012 © & ℗ 2016 Jazz Images. Made in the E.U. 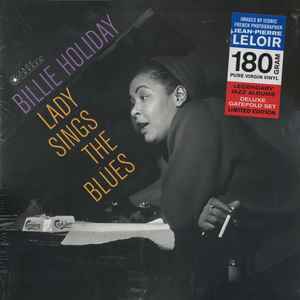 On the cover: Billie Holiday in Paris, February 15, 1954.